Here are all the best performances that happened on the 2017 Grammy stage featuring Chance the Rapper, Anderson .Paak, and Lady Gaga. 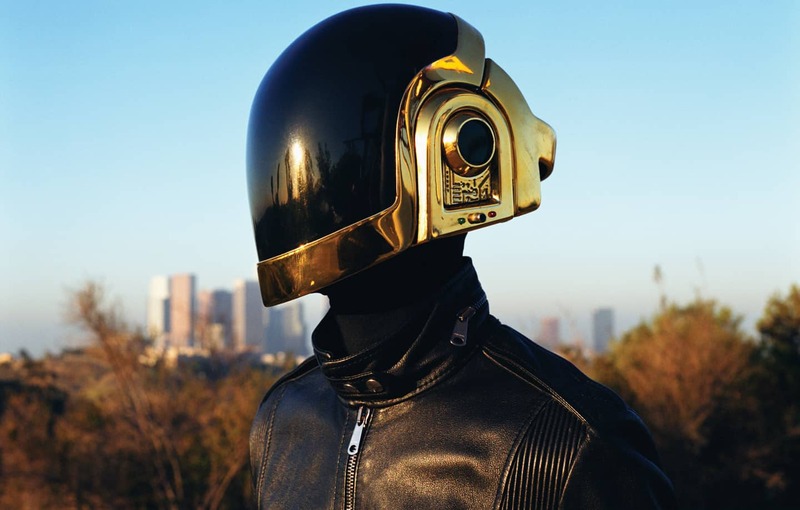 Daft Punk have announced a pop-up shop in LA featuring archival set pieces, artwork, and robot helmets. 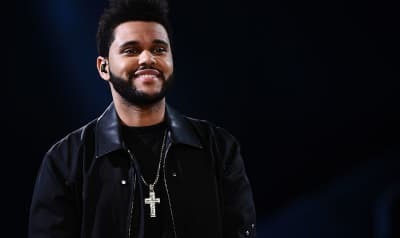 The Weeknd and Daft Punk's "Starboy" single has reached No. 1 on the Billboard Hot 100. 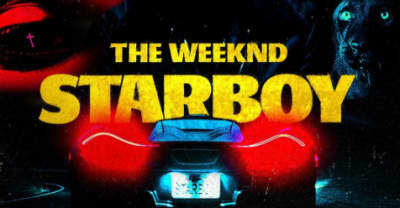 Watch the music video for "Starboy," the new single by The Weeknd featuring Daft Punk. 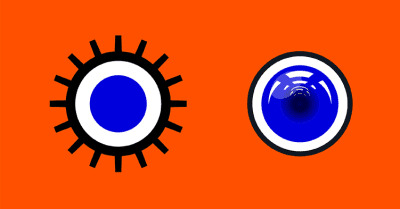 Daft Punk and Jarvis Cocker among artists contributing to Stanley Kubrick exhibition in London. 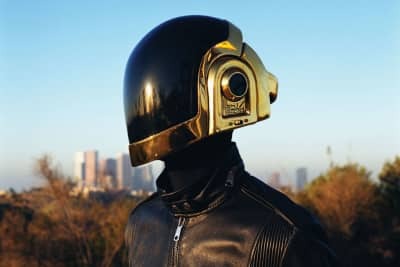 BBC released the trailer for their upcoming Daft Punk documentary. 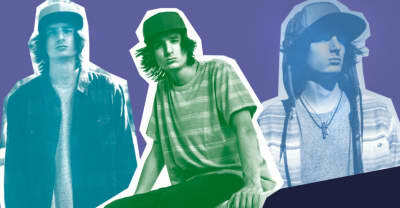 You can now stream "Daft Punk Unchained" online. 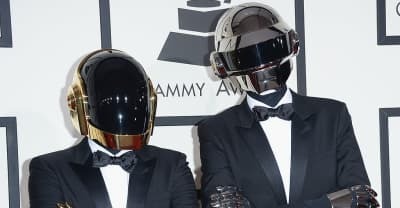 A documentary chronicling the rise of Daft Punk will air on BBC with appearances from Kanye West and Pharrell Williams. 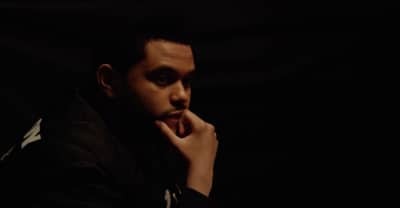 Watch the new trailer for 'Eden," which tells the story of house music.